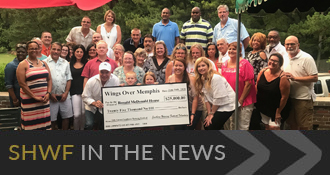 Boasting, on average, around 70+ teams a year, the Southern Hot Wing Festival® glorifies the almighty chicken (wing) in much the same way that Memphis BBQ has done with the Pig. So whether you are looking to participate in our contest or are just a fellow hot wing afficionado, we warmly invite you for a taste bud blasting, fun and enjoyable experience here at the 2019 Southern Hot Wing Festival®. So bring your kids, bring your friends and come PIG out on some great wings from the best teams around! The festival will take place on a Saturday, April 13 at Tiger Lane. The event times are 11AM-7PM.